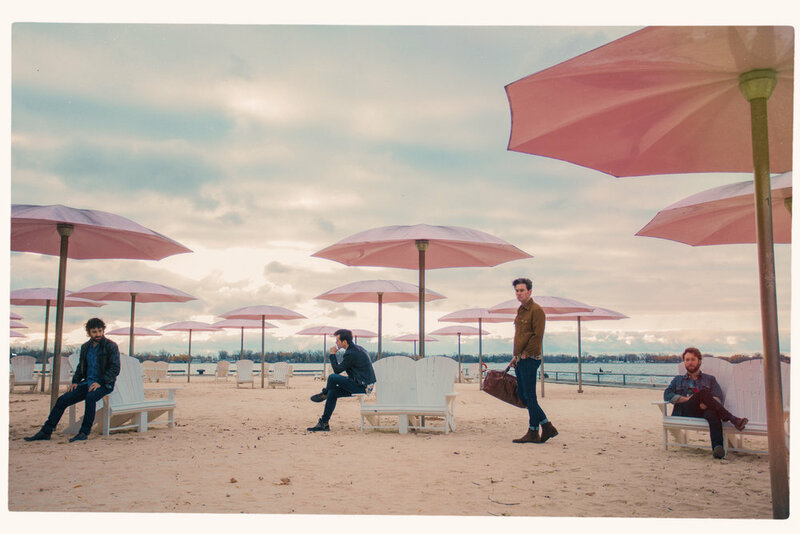 Toronto-based pop-rock quartet Jane's Party - comprised of Devon Richardson, Tom Ionescu, Jeff Giles, and Zach Sutton - have just released “Casual Island”. “Casual Island” began as a set of home studio demos inspired by Jane's Party's experience supporting Tom Odell's “No Bad Days” tour across Europe in 2016. 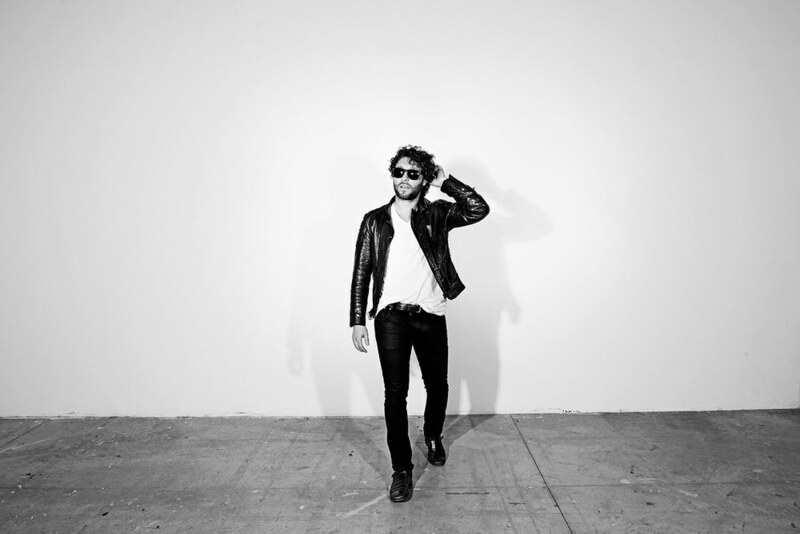 After returning home the band immediately called up producer Derek Hoffman (The Trews, Arkells, Elwins, Willa), and set up what would become the “Casual Island” sessions. Bassist/singer Devon Richardson says, "Derek is absolutely brilliant at taking what's initially unique and captivating about a musical idea and amplifying it a million times over". "So much of what made the final recordings came right from the original demos [not far removed from Tom Odell's own recording process]", says guitarist/singer Tom Ionescu. "This album feels very personal to us, like we're sharing that initial intimate experience when you're first coming up with the song and recording it in your bedroom", says keyboardist/singer Jeff Giles. The album features collaborations with DJ Skratch Bastid, Leland Whitty (badbadnotgood), Kirty and Matt Angus (Fast Romantics). Drummer Zach Sutton says, "for the four of us, writing and recording music has always been a collaborative process. Bringing in Skratch, Leland and Kirty is our way of expanding the family and getting fresh creative juices into the mix. Every collaboration has been a huge source of inspiration that challenges the way we approach music making". Jane’s party has shared stages with the likes of Arkells, LIGHTS, Blue Rodeo, Stars, The Trews, Sam Roberts Band, Lowest of The Low, Matt Mays, Tom Odell, Manic Street Preachers, and Lord Huron. Sign up below to get occasional emails about what we’re up to, sneak previews of new songs & videos, and concert information & giveaways.